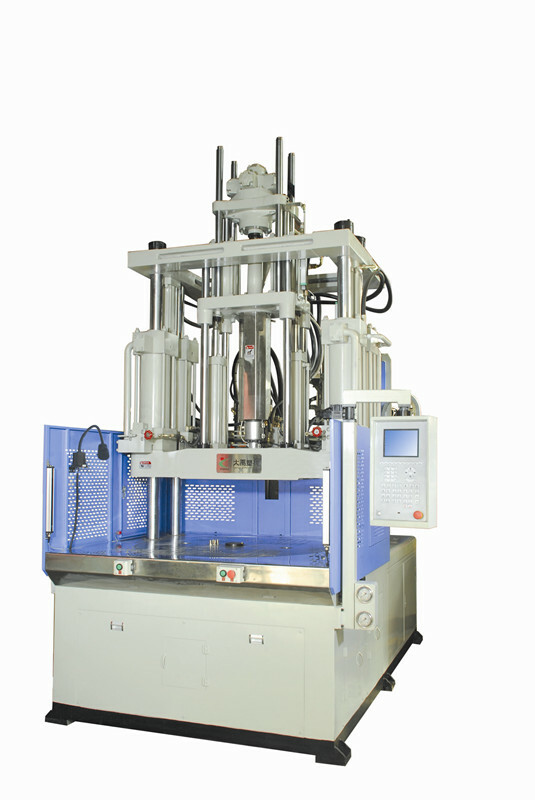 ﻿ Vertical Injection Molding Machine - Tayu Injection molding machine Co.,Ltd. 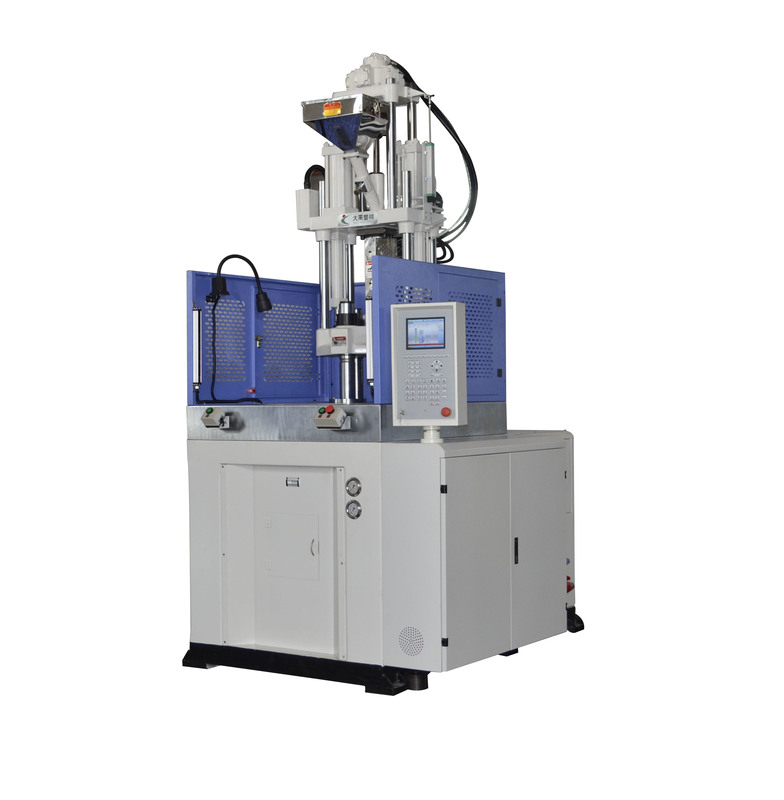 Vertical injection molding machine classification: specific vertical injection molding machine can be divided into the following categories. 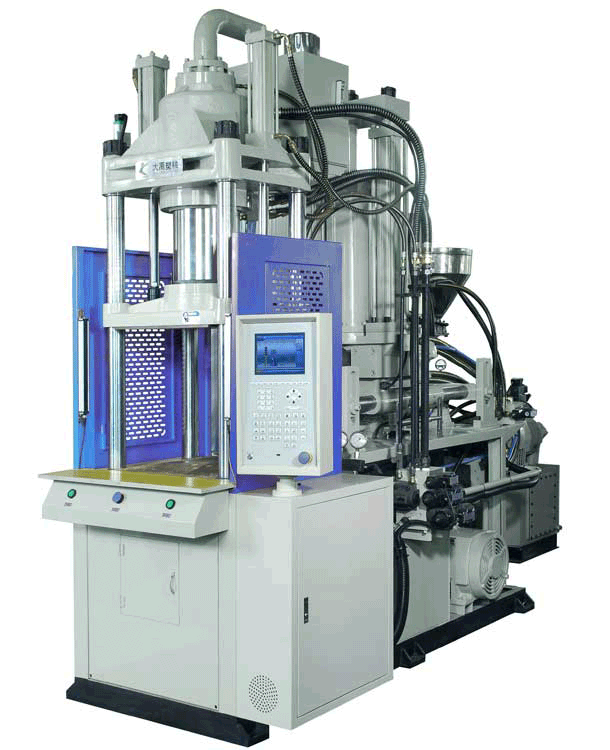 1. the vertical injection molding machine series: the vertical injection molding machine model is mainly for cable, all kinds of electronic, computer data lines and plug line of injection molding, precision injection molding products less demanding standard, generally PVC, PE such as plastic material injection led product suitable for the specific application of the general model specification clamping force ranging from 35T to 15T--, because the manufacturers of specific models Yung modulus configuration is different, before purchase certain plants require manufacturers to determine the specific model parameter specifications. 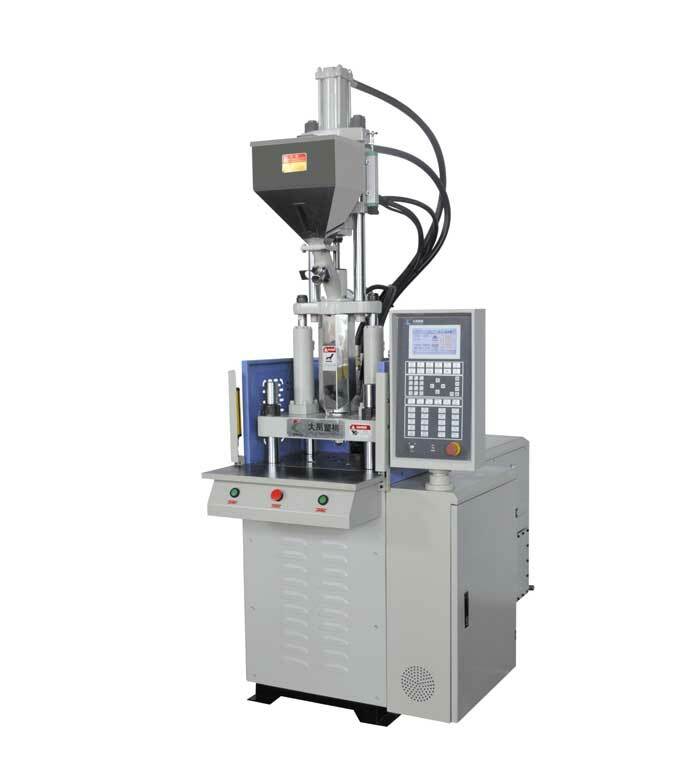 2. the legislature horizontal injection molding machines, C-type injection molding machine series: the vertical injection molding machine Vertical clamping, horizontal injection plastic because there is no guide posts, due to clamping portion into a letter "C" word and the name. 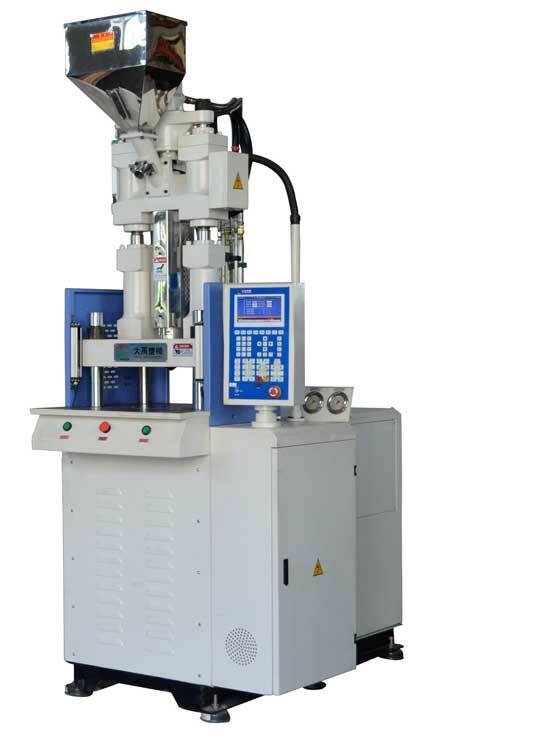 The aircraft structure is complex, with a large amount of injection, because no column-wide work area, mainly engaged in various types suitable for injection molding safety plug, such as the French head, US plug, UK plug, etc. 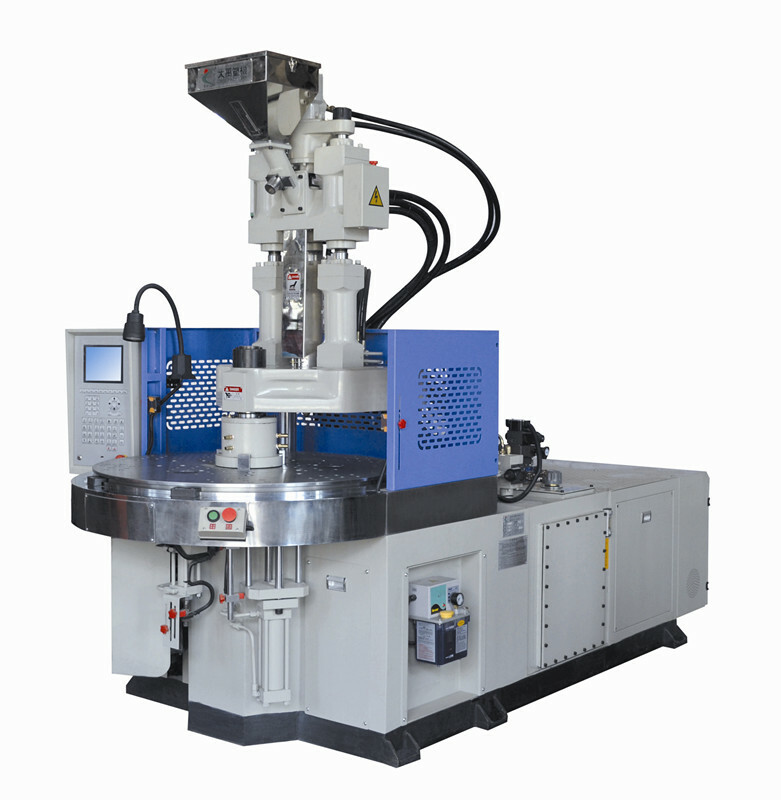 3. the single-slide type vertical injection molding machine, injection molding machine double skateboard series: the vertical injection molding machine models mainly for engineering plastics, the products have strict requirements for precision, precision or tiny insert injection molding together, but also embedding one piece injection molding optimization program. Because it has a fixed upper mold, the lower mold slide function. 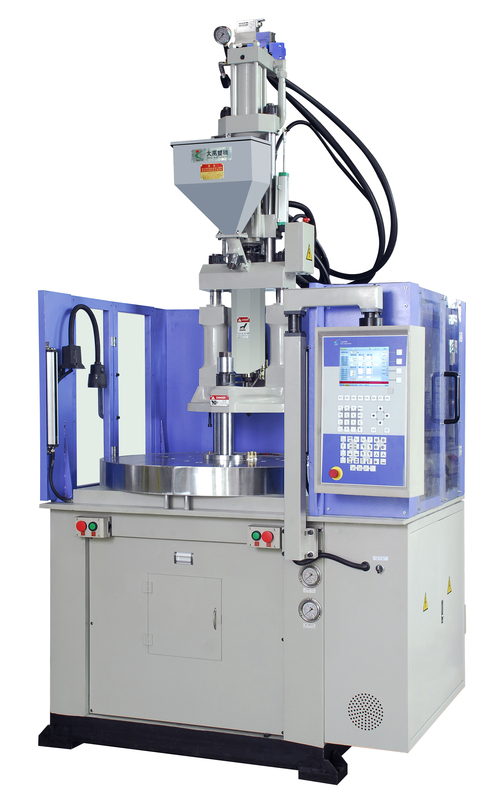 The slide having a double double on the lower mold die, alternating two-mode operation, compared suitable for precision metal parts embedded in or take out. 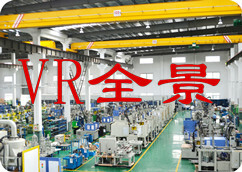 General molding products, such as precision electronic connectors, phone connectors, integrated circuits and other components. 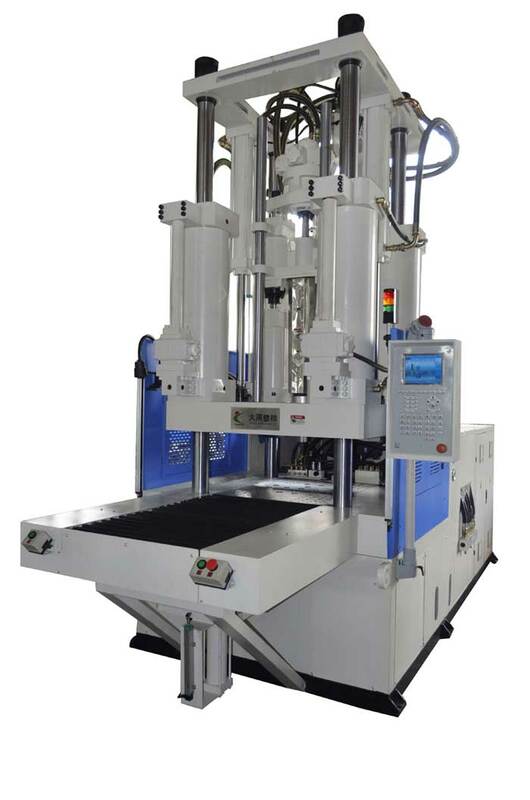 4. the disc vertical injection molding machine, rotary series: vertical injection molding machine rotary disc series can be described as insert molding precision parts optimization program, because the machine can be designed on a second lower mold die or lower die function, compared with the advantages of complex embedded and labor-saving suit.